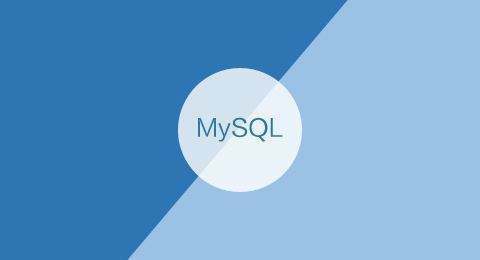 [root@zs data]# 170720 14:41:24 mysqld_safe Logging to ‘/data/mysql/error.log’. 14:41:25 0 [Warning] TIMESTAMP with implicit DEFAULT value is deprecated. [root@zs data]# 170720 14:45:56 mysqld_safe Logging to ‘/data/mysql/error.log’. 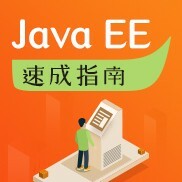 org.hibernate.util.JDBCExceptionReporter – The last packet successfully received from the server was43200 milliseconds ago.The last packet sent successfully to the server was 43200 milliseconds ago, which is longer than the server configured value of ‘wait_timeout’. 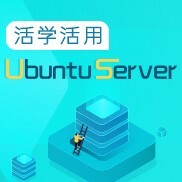 You should consider either expiring and/or testing connection validity before use in your application, increasing the server configured values for client timeouts, or using the Connector/J connection ‘autoReconnect=true’ to avoid this problem. 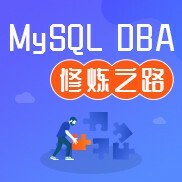 com.mysql.jdbc.exceptions.jdbc4.MySQLNonTransientConnectionException: Connection.close() has already been called. Invalid operation in this state. 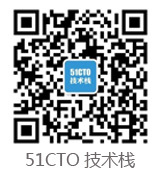 解决思路：首先我们要先查看数据库的 error log。然后判断是表损坏，还是权限问题。还有可能磁盘空间不足导致的不能正常访问表;操作系统的限制也要关注下;用 perror 工具查看具体错误!